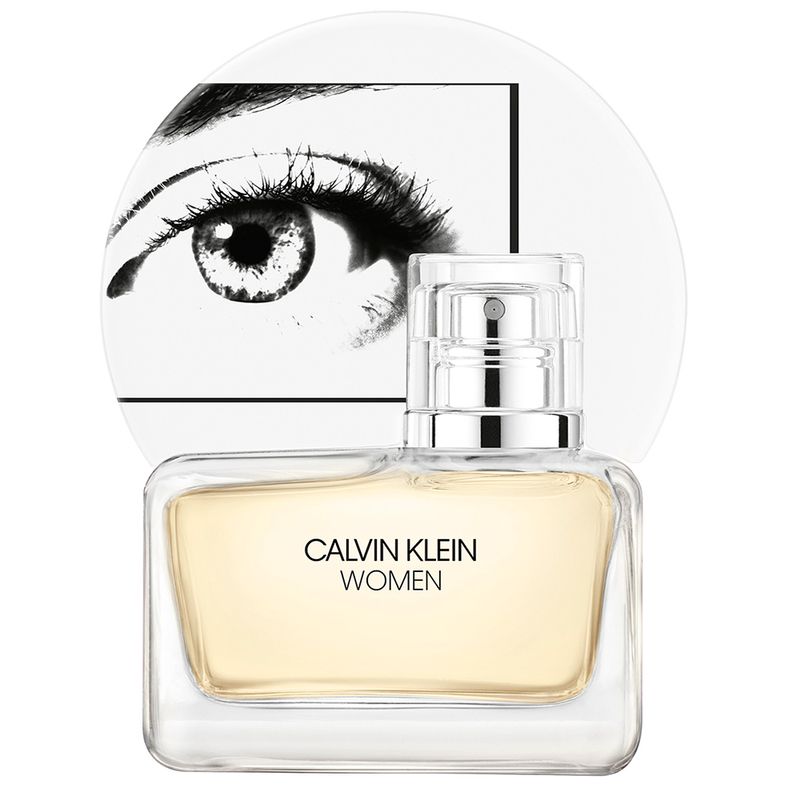 Calvin Klein's new generation of fragrances is embodied in the Calvin Klein Women release from 2018; a scent inspired by the diversity of feminine manifestation and the power of women, combining elements of freshness, strength and sensuality. 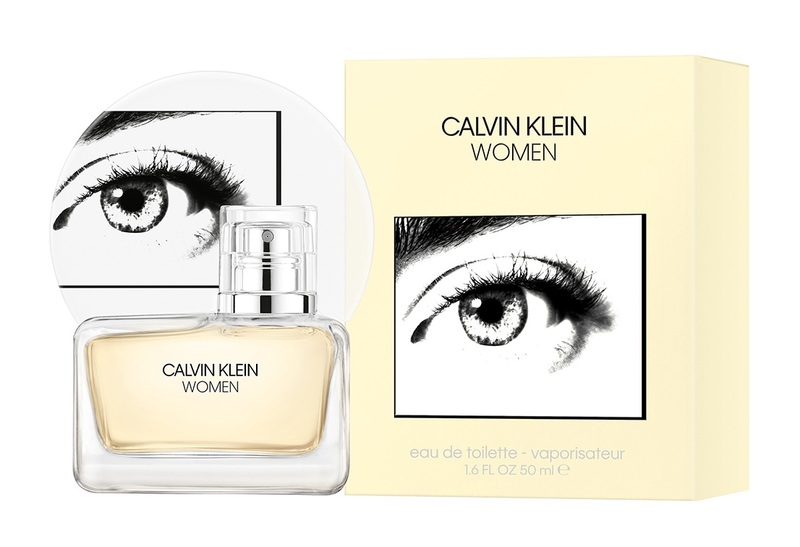 In March 2019, its first variation comes out in the form of Calvin Klein Women Eau de Toilette. This Eau de Toilette with a fresh floral-woody scent brings a new wave of sparkling notes in a modern composition, conceived as a bold version for confident women, filled with optimism. The combination of woody, warm and citrusy notes, reportedly, signifies optimism and determination. 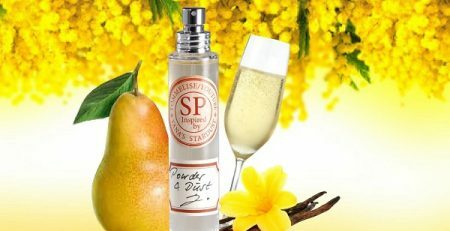 The fragrance will be available as a 30, 50 and 100 ml Eau de Toilette. 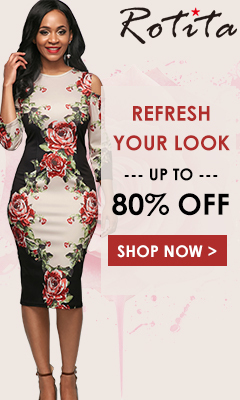 Sanja joined the Fragrantica team in 2009 and writes and designs articles about perfume news. I am kind of surprised by this. Wasn’t the EDP not very successful last year? I like the simplicity of the bottle.